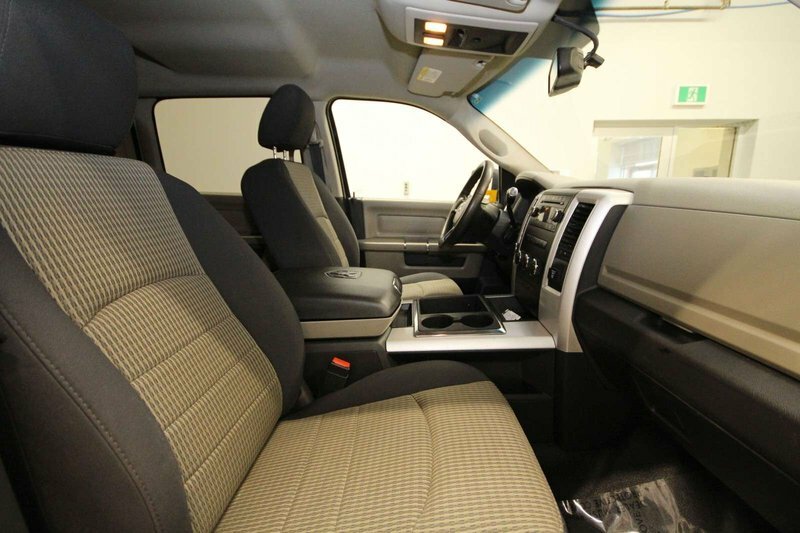 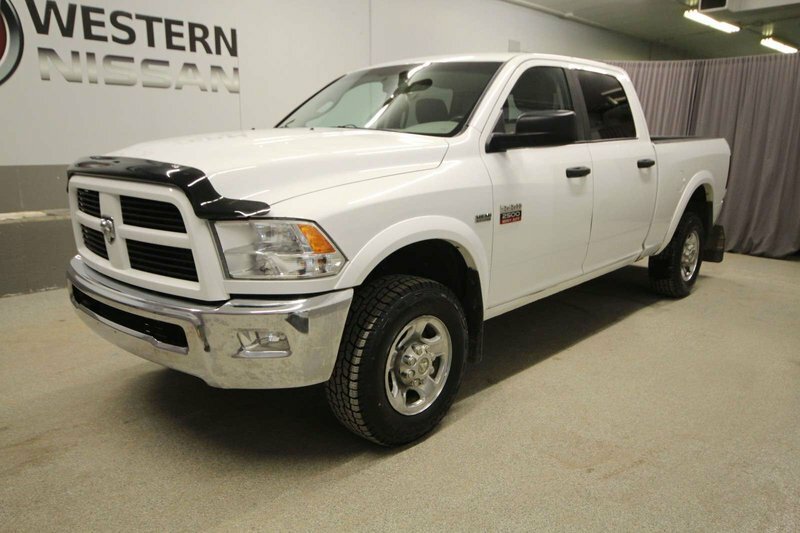 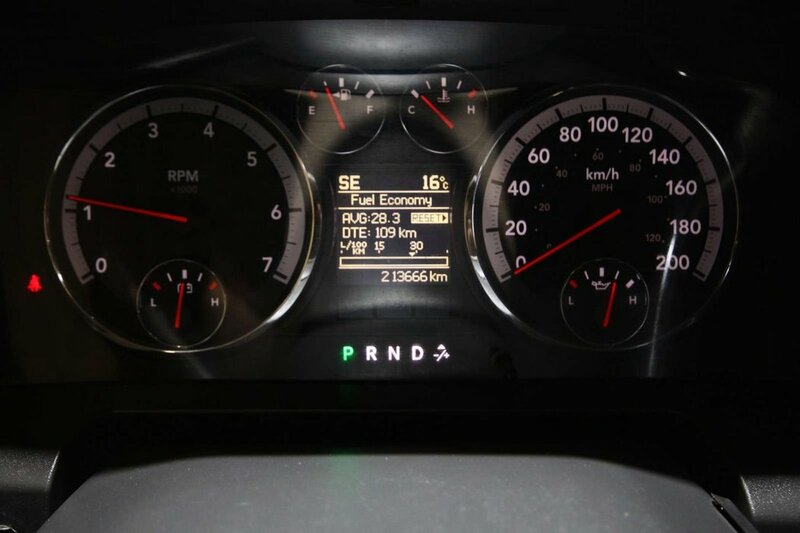 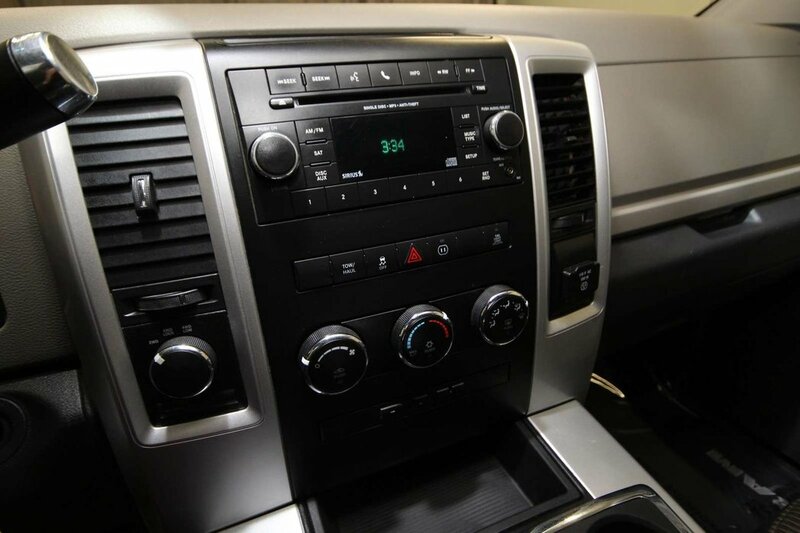 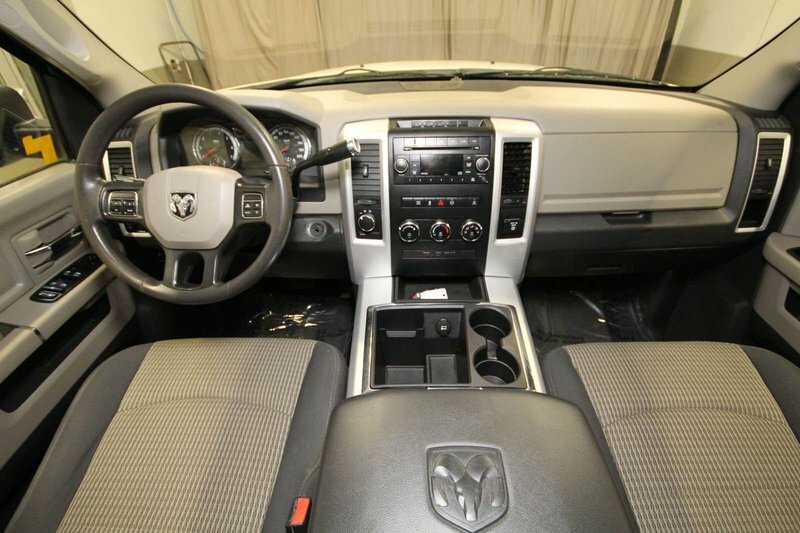 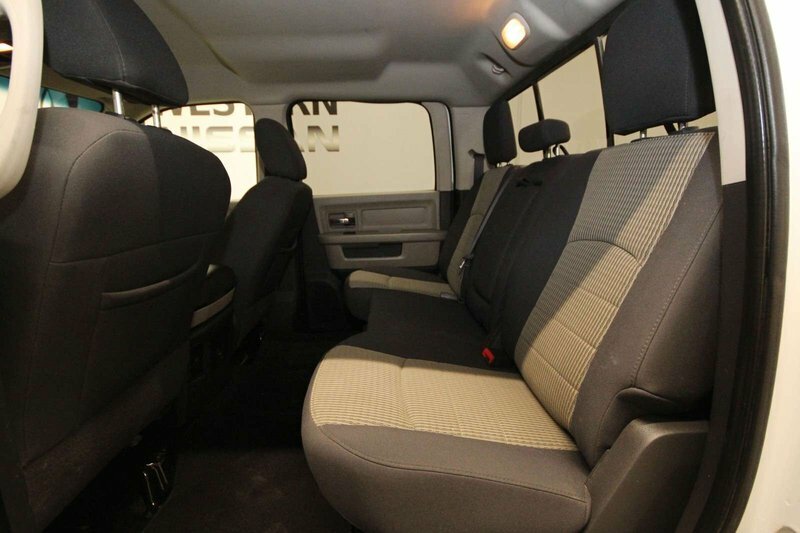 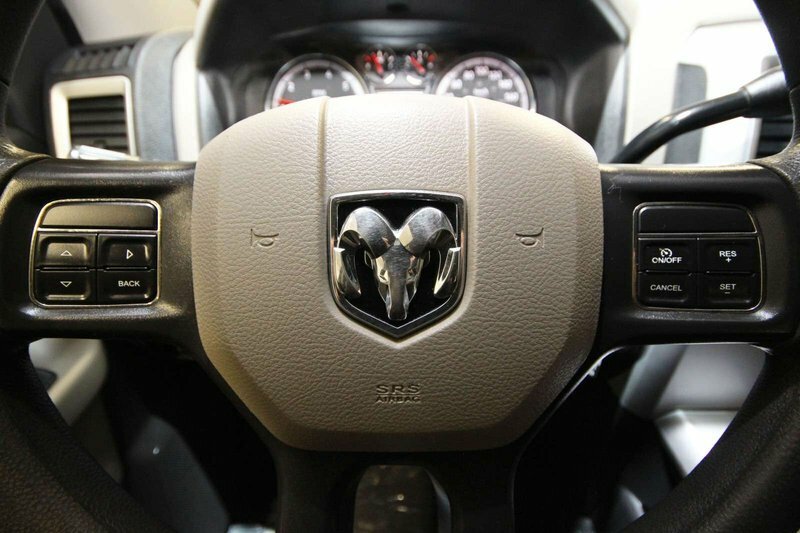 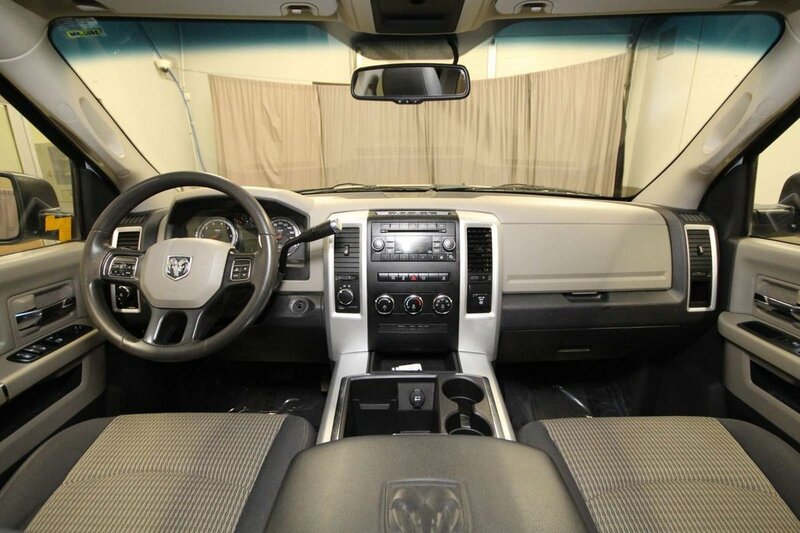 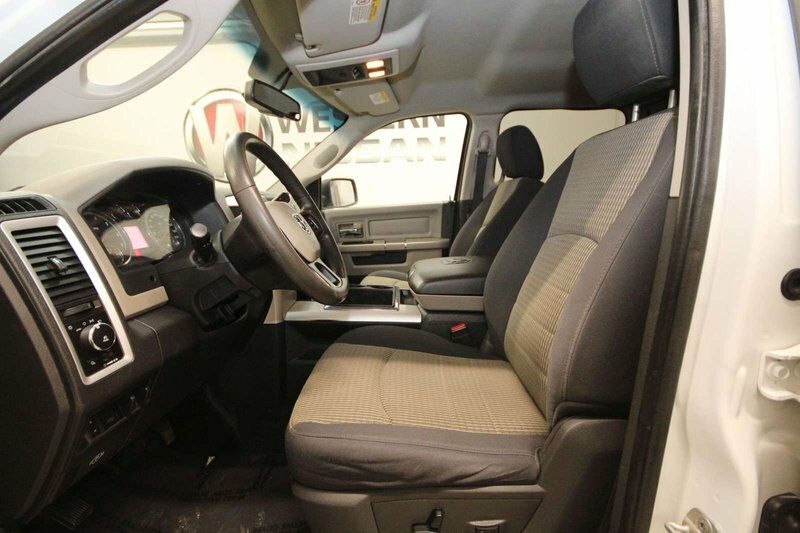 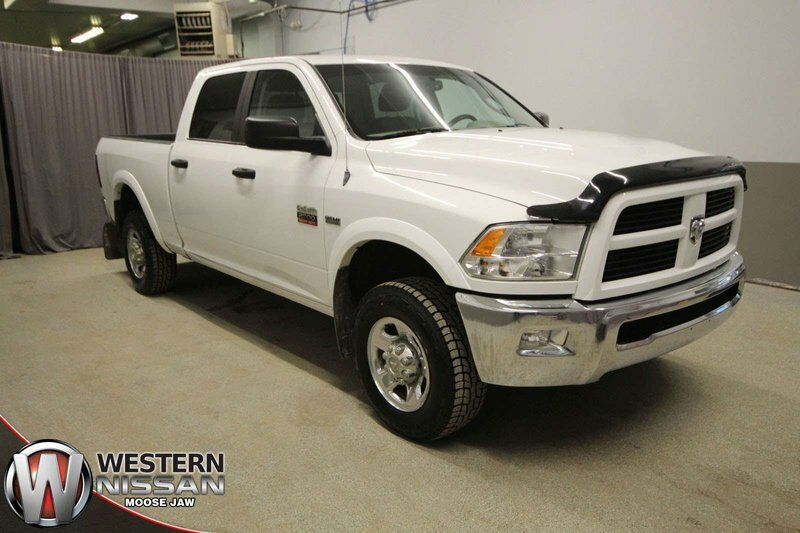 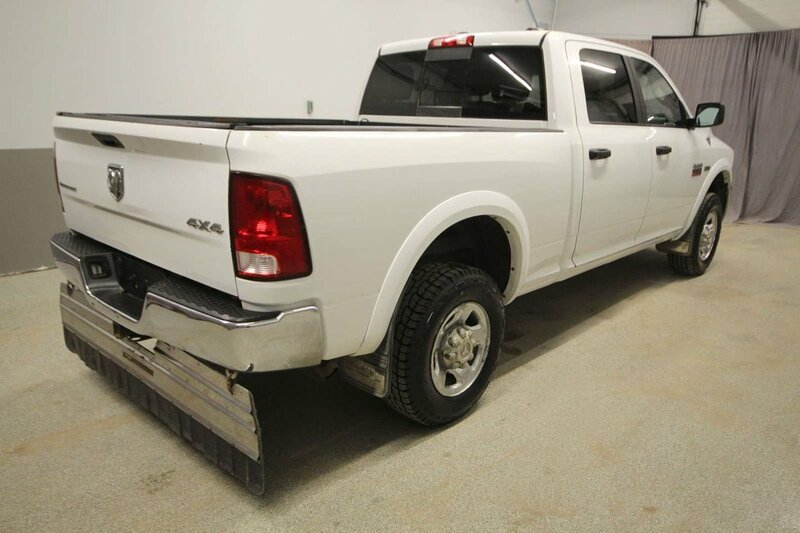 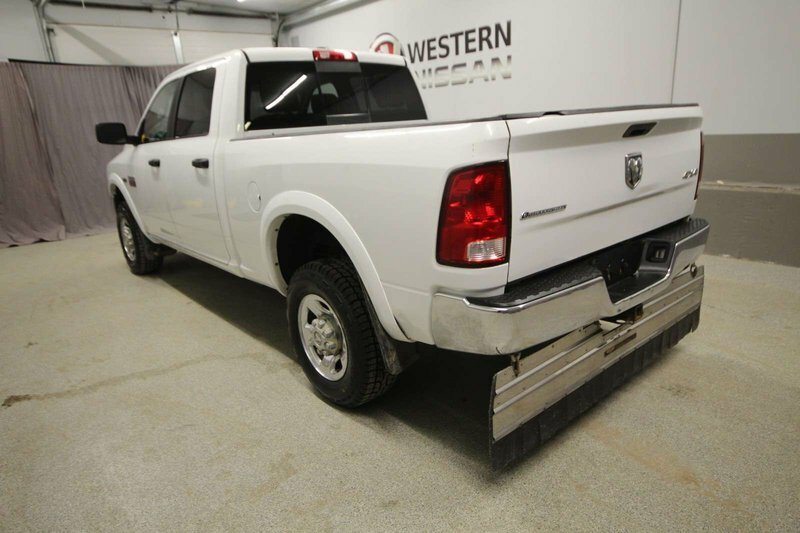 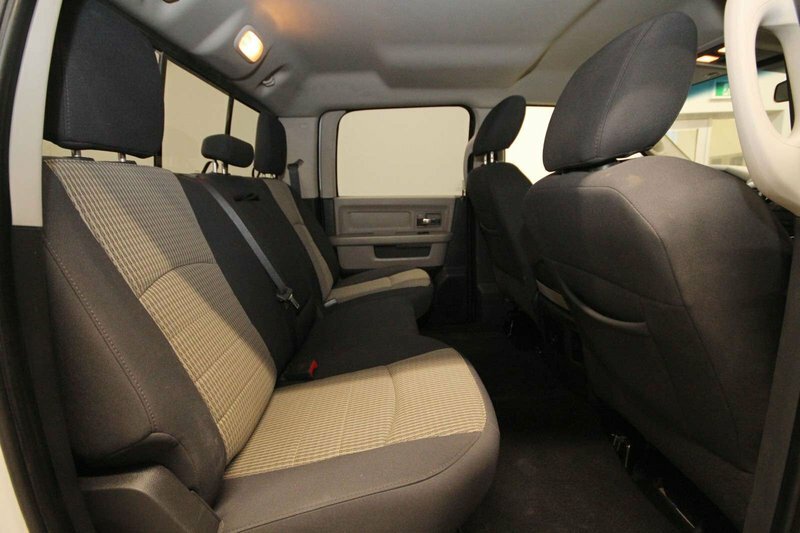 This Dodge Ram 2500 is powered by a 5.7L V8 Hemi engine and features include air, cruise, cloth interior, keyless entry, traction control, CD player, AM/FM radio, power locks, windows, steering and brakes. 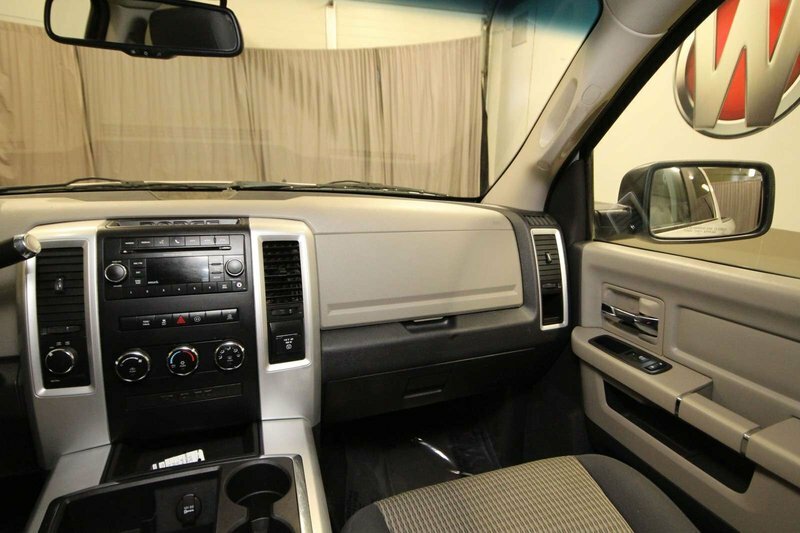 This smoke free 4x4 was put through our shop and inspected by our certified technicians with an oil change. 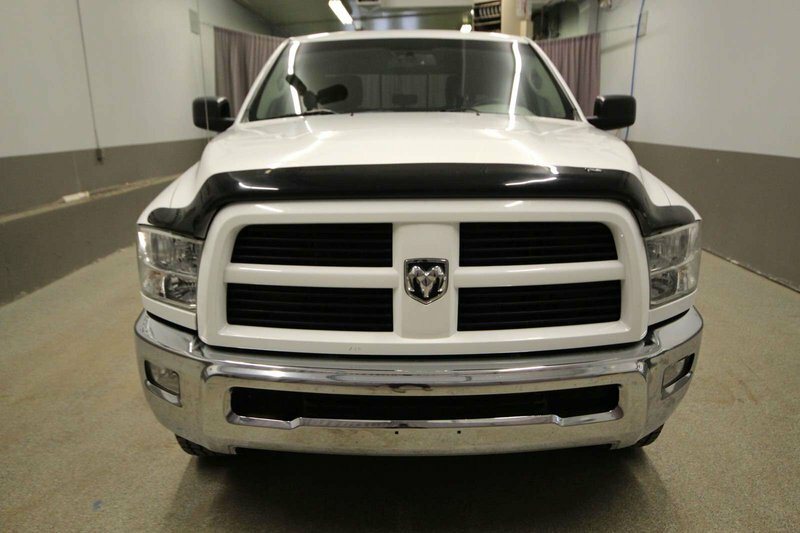 To get this Ram ready for its new owners a new windshield was installed, 4 new tires installed and balanced as well as the back brake pads and rotors were replaced.